“I am a wife to a Brit, mother to a former micro-preemie girl who is now a happy, healthy four-year-old, and a documenter. Before I became a stay-at-home mother, I was an interior designer for the hospitality industry, and I use my knowledge of design to drive most of my creative decisions. We currently live in a suburb of Houston, Texas, but I have lived in several states, as well as the U.K., and I love to learn more about the world by exploring it. I capture life with my camera and make beautiful creations with those photos so that my family and I can remember moments from our lives together, but truth be told, I also LOVE working with pretty product! I currently teach two scrapbooking classes based on subjects that I’m passionate about at Big Picture Classes, and I am proud to be the Classroom and Blog Coordinator for Elle’s Studio. Besides documenting life, I love to be in the kitchen cooking and baking for the people that I love. I drink way too much coffee, have a hard time relaxing—there is always something to be done— am addicted to National Public Radio, and feel very blessed with the life I’ve been given. On behalf of the entire SCT team and all our readers around the world, welcome Meghann! 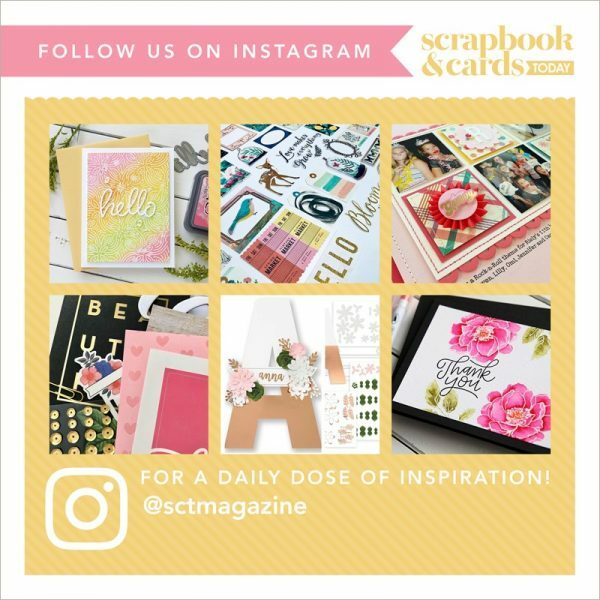 We can’t wait to see more of your inspiring work on the pages of Scrapbook & Cards Today magazine, right here on the blog and some other fun things we have coming up! To win today’s prize be sure to leave a comment below by Thursday, July 20th! Good luck. Awesome!! Welcome and Thank you for the chance! Welcome, Meghann! I’ve have become exposed to your work recently and was a fan at first site! Thanks so much for chance to win this patriotic prize from CMTH! Welcome…love your gorgeous layout! Amazing. Thanks for the chance to win. Welcome Meghann-can’t wait to see all your projects! Welcome!! Thanks for the chance to win! Welcome, I will look forward to learning from you! Yay …..Hip hip hooray . I’m a huge fan of Meghan Andrew. I’m always inspired by her work , be it layouts or mini albums , love them all and just can’t wait to see more of it !! Welcome! Looking forward to seeing more of your work. Thanks for the opportunity! Welcome, Meghann. Thanks for the chance to win! Welcome to Meghann and thanks for the chance to win. Congratulations, Meghann! Another excellent giveaway from SCT!! Welcome, Meghann! 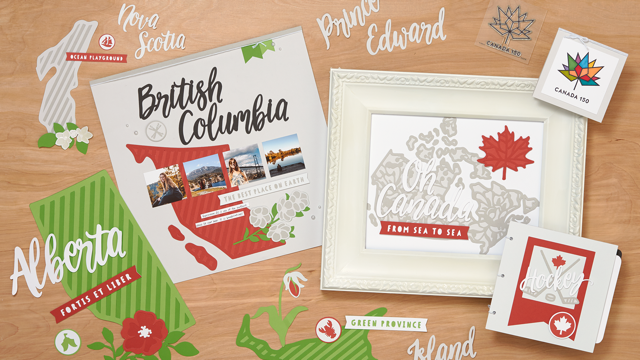 Gasp, I love those province shaped cut-outs and I am dying for that stamp set!! Welcome Meghann! thanks for the chance ! scrapbook some of the photos I have take on Canada Day! Welcome Meghann! What a great collection from Close To My Heart..any proud Canadian would be proud to win this! Welcome Meghann!!! I’m looking forward to seeing all of your work!! What a wonderful giveaway from CTMH!!! A perfect collection for Canada 150!!!! Congratulations Meghann! What a fabulous collection from Close To My Heart. Thanks SCT for the chance to win this very patriotic giveaway. Welcome Meghann. What a great Canadian Prize. Good Luck. Welcome, Meghann!!! Thanks for this chance to win!!! Welcome Meghann. I look forward to you sharing your creativity. Welcome Meghann! Happy 150 Canada! Here is a huge WELCOME to the design team! I am looking forward to seeing more of your creations soon! What am amazing prize pack! The paper colors are so pretty and I love the maple leaf stamp! TFS! Welcome Meghann!! The S&CT team is already pretty awesome … it will be awesomeness++ now. Thanks for the chance to win the 150th Canada Celebration collection! Welcome Meghann. I look forward to seeing what inspires you and your little tips and tricks for a beautiful layout. A huge fan of Close To My Heart company. Welcome, Meghann! I am looking forward to your design ideas. This is such a fantastic site! Congratulations and welcome, Meghann!! Thanks SCT for the chance to win this awesome prize! Would love to win this but I have a friend selling CTMH so know I can buy it if I don’t. Love all things Canada, thanks for the change to win. I love Meghann’s work, it will be great to see more of it! Welcome Meghann, and happy birthday to Canada! Thanks for the chance! Welcome Meghann! I was privileged to meet Meghann at Crop and Create in Toronto last spring when she was one of our table mates. I look forward to seeing more of her work. Thanks for a chance to win an awesome Canadian prize! Hi Meghan. Thanks SCT for the giveaway. Welcome Meghann! Thanks for the chance win such a fabulous prize package. I love Close My Heart products. Would love to have this collection. Welcome Meghan. Thank you for the chance to win! Welcome Meghann!!!! Love new and exciting ideas to spark my creativity. Welcome Meghann! Don’t you just love this CTMH bundle!! Welcome!! … and thanks for the chance to win this amazing prize!! Congrats Meghann. Love your work!! Welcome Meghann. I am looking forward to seeing what you are going to show us. What a giveaway today. Thanks for the chance to win. Will make great layouts for Canada 150 pics. I loved all SCT had for us on Canada Day. Great way to celebrate our Canada 150 every hour to read the blogs and see the samples. Thank you!!! Welcome and what a great kit to make some Canada pages with! Welcome! 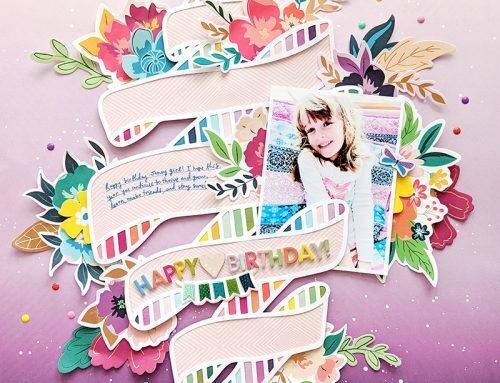 And I love this Cricut bundle from CTMH! Welcome Meghann! Looking forward to seeing more of your work. Thanks again for a chance at a goodies prize! So glad I was here in Canada to celebrate 150 yrs…this kit would be great to capture those memories. Welcome Meghann!! Can’t wait to see your work!! Can I just say.. so excited for this giveaway!! Such a great collection.. definitely on my wish list!! What a great give-a-way for one proud Canadian…. Thanks so much for a chance to win. Awesome and welcome. Thanks for the chance to win a great prize. Welcome Meghann! So exciting for you and great for the magazine! I would LOVE to win that prize, thanks for a chance! Love your layout…. sounds like a busy, exciting, world you live in! Welcome! I appreciate the chance to win. Welcome Meghann, and oohhhhhhhhhh, that Canada 150 stamp is AWESOME!! Welcome Meghann! Looking forward to seeing your lovely creations. Would love to win the CTMH stuff!!!! So Canadian and so needed in my scrappy stash!!!!! So happy to finally see lots of ?? Products! I’d love to win this set. Thanks for the chance. Welcome to Meghann. I look forward to seeing your creations! I have been eyeing this Close to My Heart collection and would love to win it. Welcome, can’t wait to see more! A BIG lovely welcome to Meghann, I look forward to your creations. What a terrific giveaway, thanks for the chance to win. Welcome Meghann! I’m looking forward to hearing about the upcoming trade show too! Do you think it would be ok for an Aussie to win a Canadian pack? Congratulations Meghann on joining the team! Sounds like you will have a very busy schedule but glad you find time to play with paper. Looking forward to your layouts and creative ideals. Thanks SCT for another great give away. So excited for the chance to win this fantastic prize. Happy 150 Canada !!! Welcome Meghann. Looking forward to seeing all of your great creations! Welcome Meghann! Crossing my fingers for the giveaway! Thanks for the chance to win! Welcome…can’t wait to see your creations! Close to My Heart is amazing!!! This is so cool that CTMH created this digital Cricut collection and exclusive stamp set from the official logo!! And the cool new double-sided cardstock!! woohoo!! I can’t wait!!! Welcome Megan can’t wait to see your creations! I believe we will be blessed this year by seeing your work to inspire all of us! Welcome Meghann, thanks for this awesome Canadian prize to win! I am traveling to Canada (Vancouver) next week for a vacation. I would love to win the prize pack. I have a lot of Close To My Heart items. Thanks the opportunity to win….. Welcome Meghan! What a beautiful Canadian prize package!!! Welcome Meghan and thanks to SCT and CTMH for a chance to win such a great prize. Welcome Meghann, love the way you spell your name. I would love to win the 150th celebration collection! I would love to win anything. Look forward to seeing your creativity here on SCT. So cool, So much to celebrate living in Canada! Welcome Meaghan to the team! I would be thrilled to win this set from Close to My Heart, thanks for the opportunity. This is so nice of you to offer this prize. My husband has relatives that live in Canada and we were able to visit them this year. It has been eight years since we last visited them. Welcome Meghan. 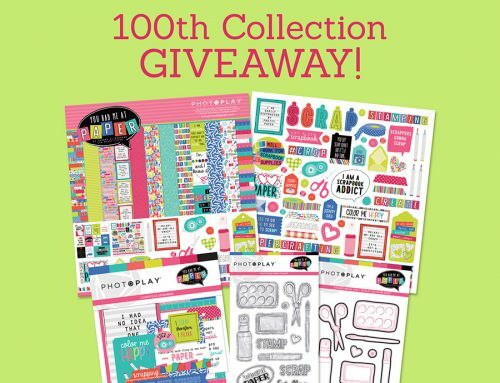 Fab giveaway from CTMH! Thanks for the chance to win. I am a proud Canadian. Love the Canadian giveaway! Oh my goodness what a fabulous prize package. 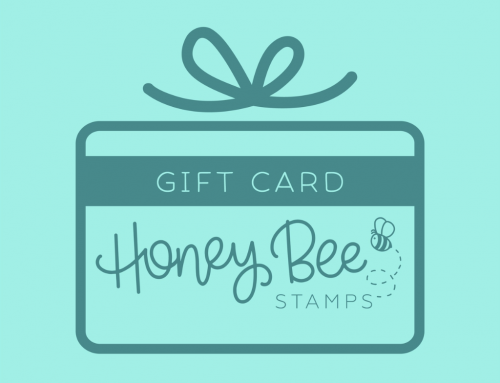 I’ve been collecting Close To My Heart clear stamps for years and years and I consider them to be the very best of quality, design, and selection! Thank you to SCT magazine for another wonderful opportunity to win the best in scrapbooking supplies!!! Welcome Meghann! This set looks lovely. I would like to share it with my son. What an amazing way to celebrate Canada 150! I would love to have this set to share our celebration with my family in Scotland! What a great prize. I have so many ideas that I’d like to make with this set. Welcome Meghann. Great giveaway!! Would love to win these stamps. I’m planning a trip to Canada. Thanks for the chance to win Close To My Heart products. I am a proud Canadian and would love to win this prize to create a layout. oh my gosh, what a fabulous prize! Oh Canada, indeed!! Thanks for the chance to win this. Welcome to SCT! Love the prize pack. As a Proud Canadian I always love when I can find crafting product thatt represents/depicts our country. Love it! Happy 150 Canada! ?? Oh how I’d like to win this kit! I have scrapbooks of Canadiana and collections. This would help embellish my pages even more! Thank you Close to My Heart! Thank you for the chance to win this fabulous prize! Welcome, Meghann. I’m just new to the CTMH stamp sets, and I must say I’m very impressed with their designs. So, having said that, it’s great that you will be adding your design talent to the mix.? On a personal note, I too had a preemie – it’s now 30 years later, and I wouldn’t trade a day! Welcome Meghann!! This would fun right in with my kids summer project on Canada! Thank you for a chance to win. Luv it! Hope I’m lucky???? Welcome Meghann! Can’t wait to be exposed to your creativeness! LOVE, LOVE, LOVE this bundle. What an awesome prize for who ever wins! COngratulations Meghann! Welcome aboard! Excited to see the winner of the close to my heart package! Would really love to win this prize!! Love close to my heart products, Thank you for a chance to win. A big warm welcome Meghann!! I’m a fan from BPC & so excited to see you on the SCT Team – you’re connected in All the right circles girl!! Can’t wait to see your talented projects here ….. & it’s always fun celebrating with a giveaway – thanks CTMH!! Now let’s summer on!!!!!!!! ???? Congrats Meghann on joining a great design team! Wow Close To My Heart, beautiful prize package. Would be wonderful to win and be able to showcase my beautiful pictures of Canada that I’ve taken throughout the years. Happy 150th Canada truly the greatest country to live in. Welcome! Thanks for the chance to win! My husband and I honeymooned in Niagara Falls on the Canadian side. We want to go back for our anniversary with our kids. This set would be great to document the trip. wow awesome giveaway for Canada’s 150. thanks for the chance to win! Meghann, anxious to see your creativity! Thanks for the chance to win such a wonderful prize! Love Canada! Traveling to Canada next summer – this is the perfect set!! Love Close to My heart products! Welcome Meghann. 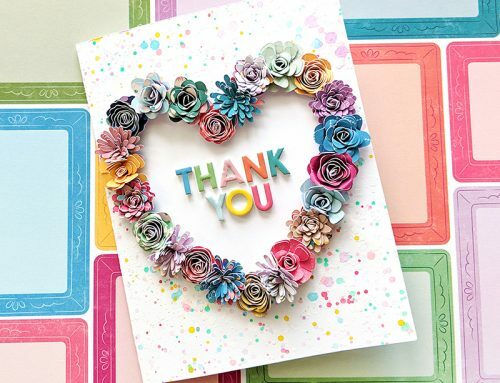 Awesome kit for scrapbook layouts!! Love Close to My Heart and love new members to the design team! All new things scrappy are good things! Welcome Meghann! As a Canadian living in the US, I appreciate the opportunity to win this amazing bundle. I love CTMH. Welcome Meghann to the design team. What an awesome success to become a member! Welcome Meghann. Looking forward to seeing more of your work and tips and more in the future. Welcome! I look forward to seeing more of your gorgeous work.